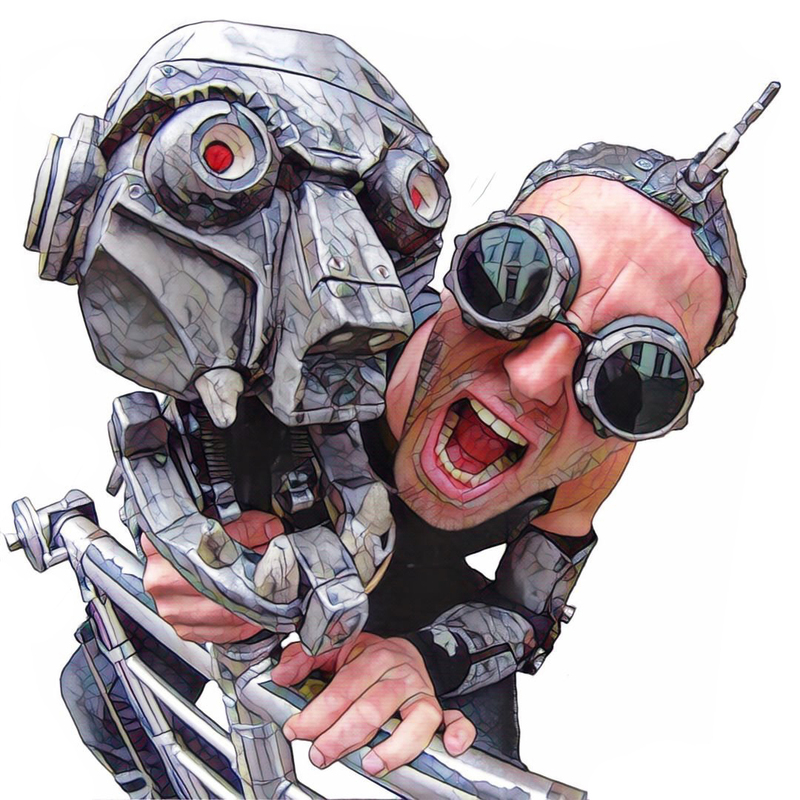 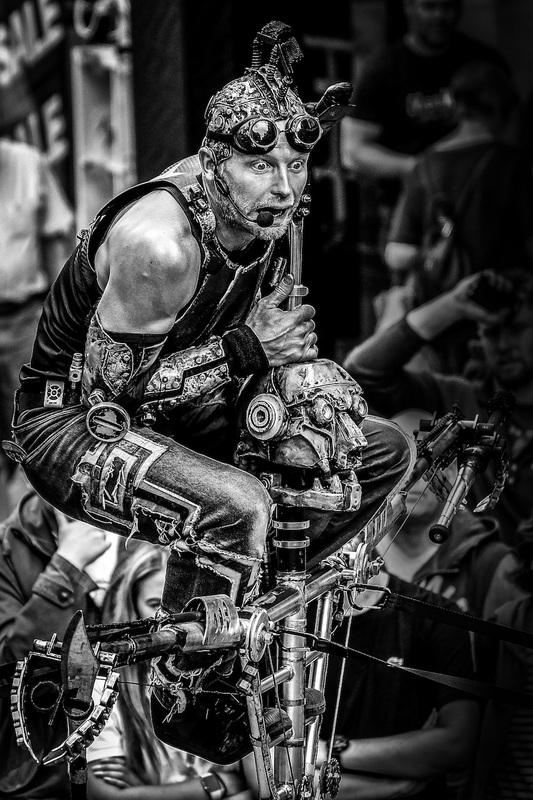 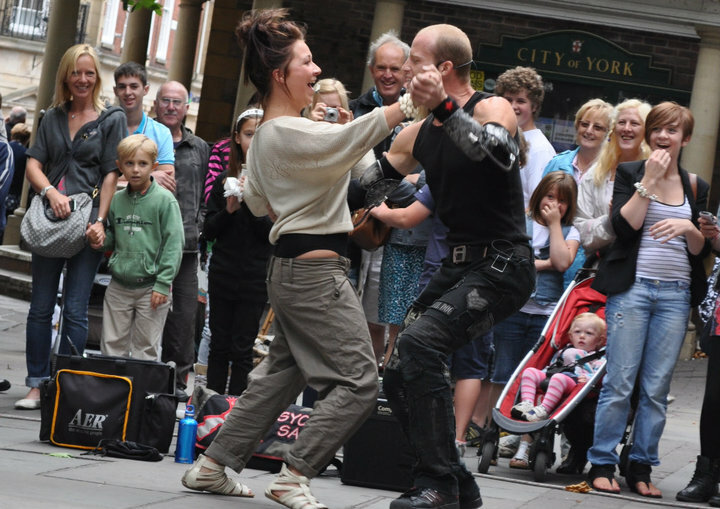 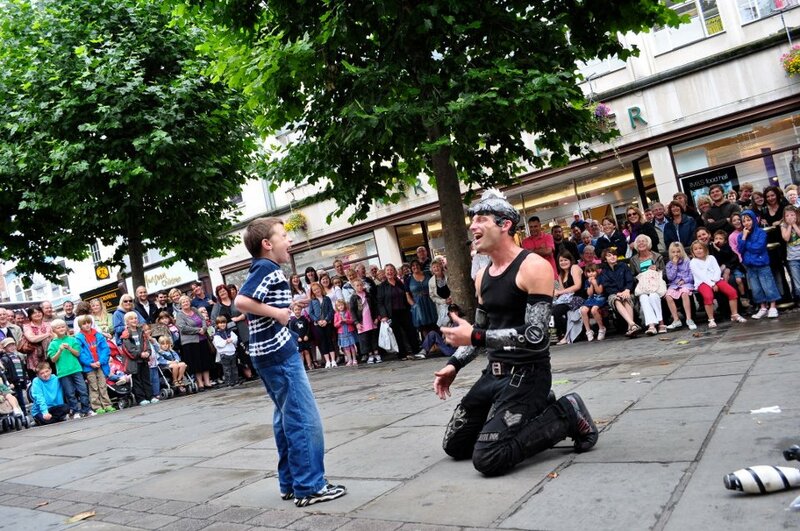 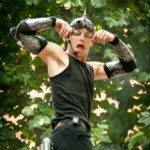 Amazing Robotic Performer - ""
An award-winning international performer based in Sydney. 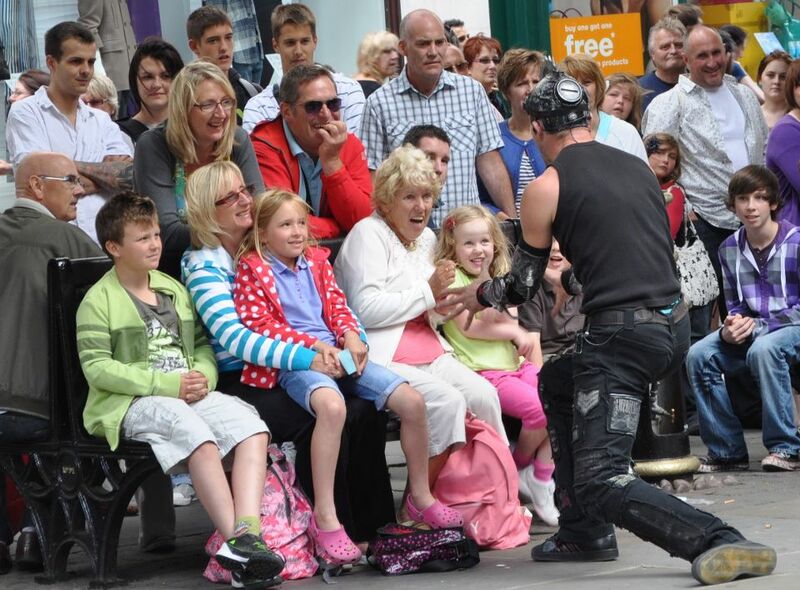 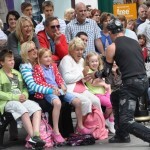 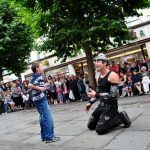 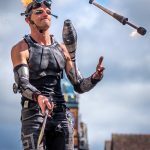 With more than 15 years as a skilled entertainer, he has a unique ability to connect with an audience, and has worked extensively at corporate events. 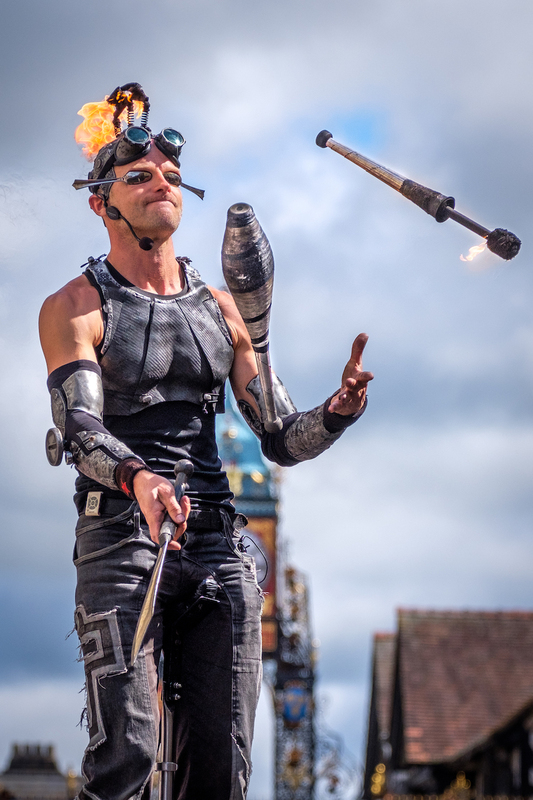 The show incorporates amazing robotic movements, dance, comedy, physical stunts, highly detailed costumes and gadgets for an interactive & incredible show. 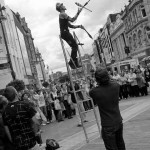 Roving performances are also possible. 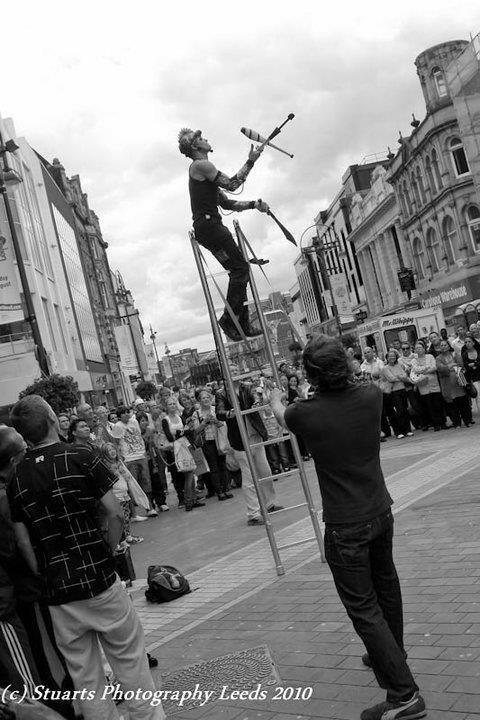 A multiple award-winning entertainer and artist with more than just one bag of tricks. 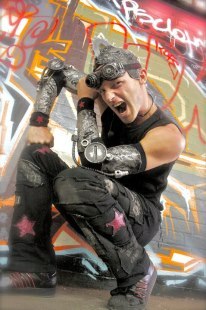 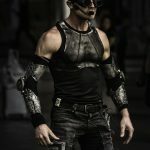 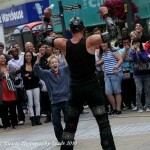 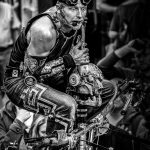 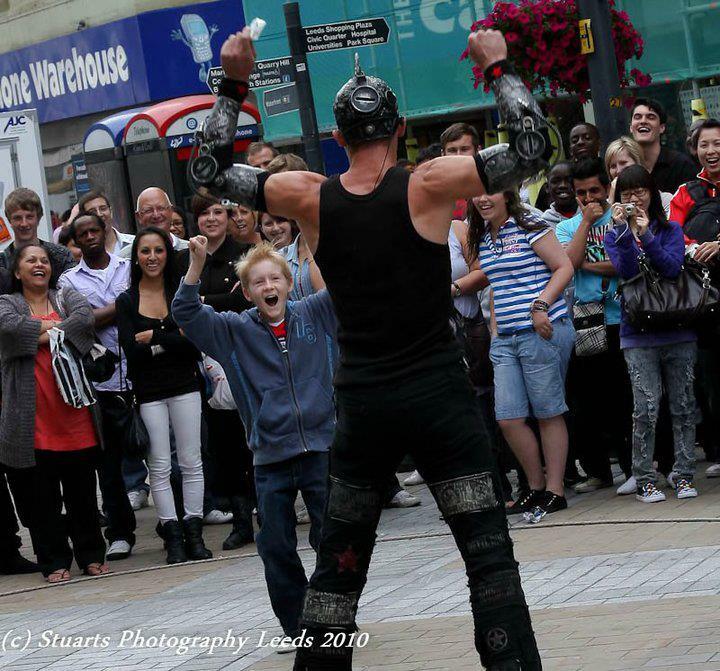 Since the age of 12 he has been performing his high-energy dance and robotic based acts, as well as showcasing his incredible SFX work throughout the world at trade shows, galas, fashion parades, TV. 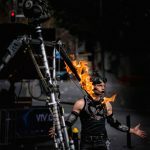 Has done performances for Bill Clinton and Jordan Formula One, and some of the world’s largest performance festivals: Glastonbury, Edinburgh Fringe, and Adelaide Fringe, just to name a few. 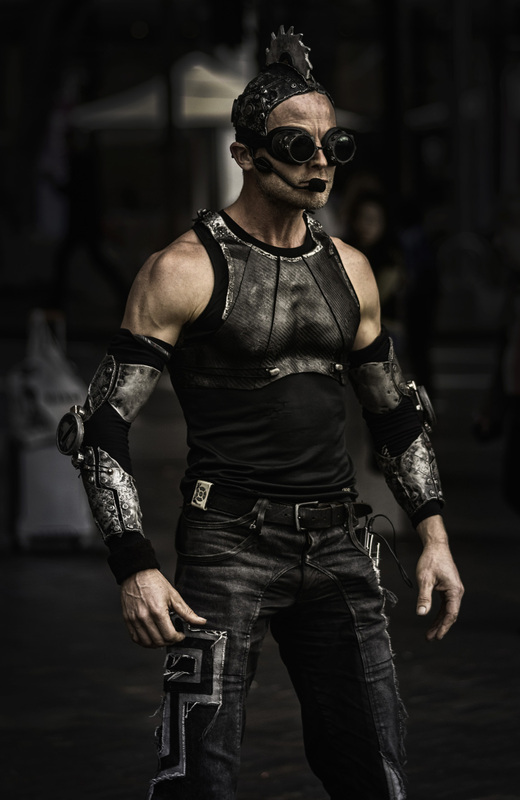 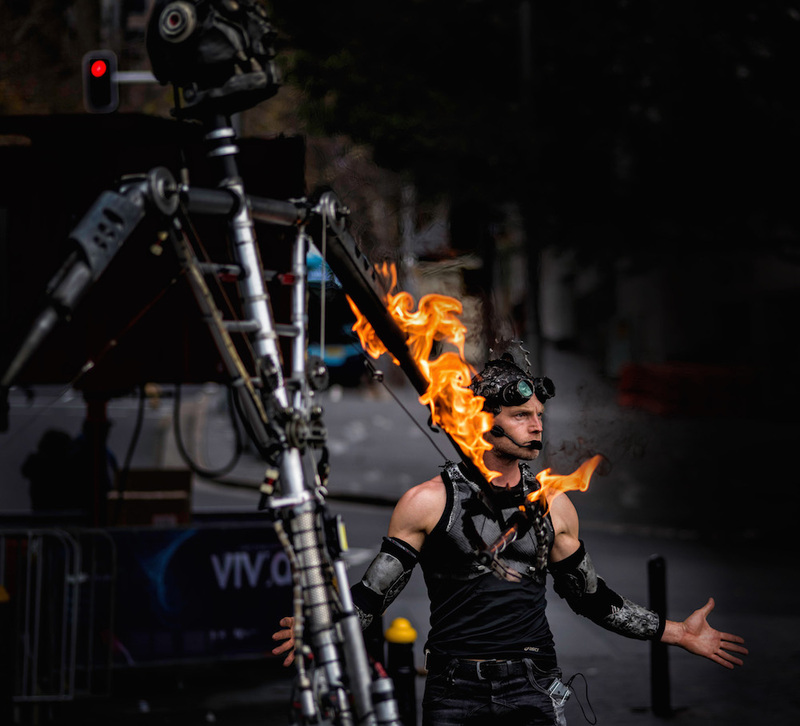 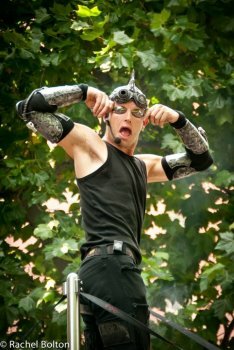 In Sydney he can be found either cooking up new props and artwork in his workshop, or performing, where he showcases both some very impressive dance routines and showmanship, as well as his visually appealing special-effects art and props.